A robust commercial fleet vehicle lead generation database supported an inside sales team as they generated YoY 30% new customer growth - 6 years in a row. 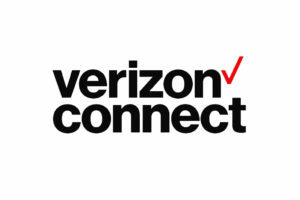 Verizon Connect is a leading global provider of mobile workforce solutions. 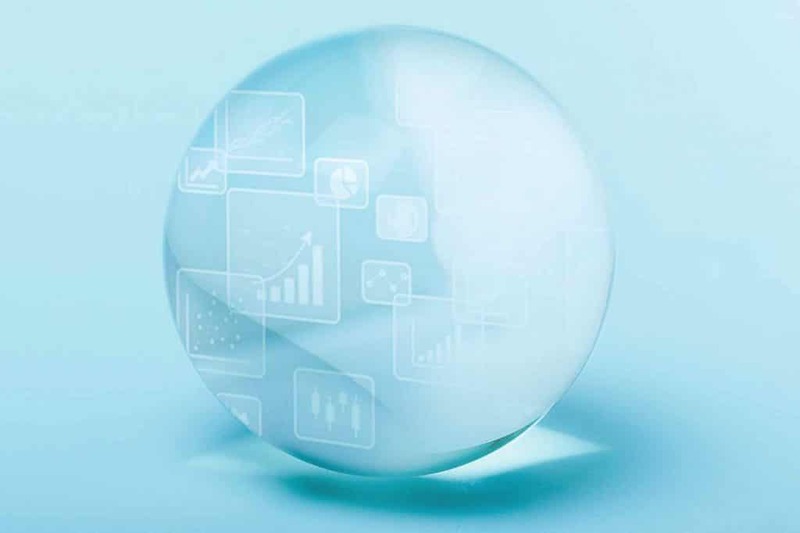 Their solutions enable small to enterprise businesses to meet challenges with managing local fleets, and to improve the productivity of their mobile workforces. Fleetmatics, now Verizon Connect after acquisition, needed a database in Salesforce to support the inside sales team as they generated a YoY 30% growth rate. 63% of leads were being closed due to Invalid, Incomplete and Incorrect reasons. The client needed to standardize lead generation data and how the sales engine was conducted. 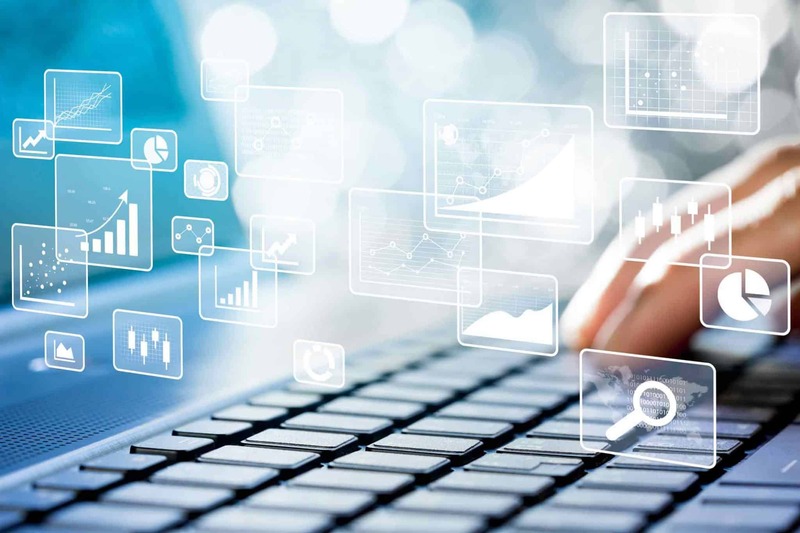 Valgen offered the only all-in-one data solution, to completely overhaul Verizon Connect’s Salesforce CRM for the inside sales team. Valgen was able to standardize critical and missing commercial fleet, contact and company data coming from diverse sources. We applied new practices to every aspect of the sales pipeline, from sales and marketing to customer support. Salesforce became a functional tool that supported fast sales growth, instead of only a place that housed data. Complete Salesforce revamp including: cross-object deduping, fuzzy matching, duplicate reduction, tagging master and subordinates for rep assignment, applying rules on fields and records, and more. Accelerated prospecting database from 500K to 5.5M within 4 years (11x growth), supporting 900 sales reps. 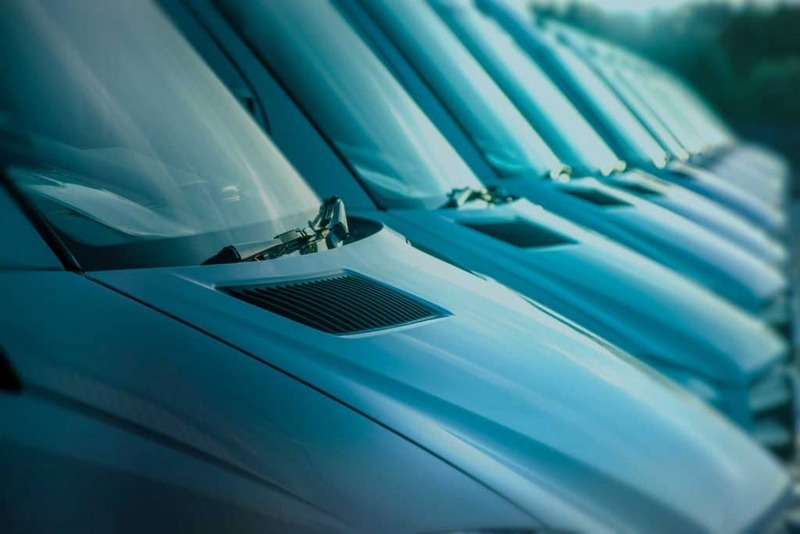 Increased commercial fleet industry data coverage from 15% to more than 90%. Saved more than 40% in data purchase costs through deduplication and enriching existing data.